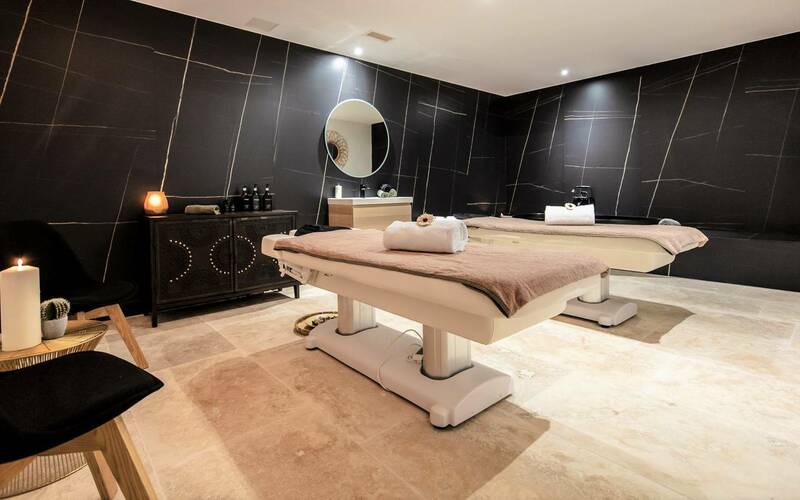 In March 2019, LE SAINT REMY opened a deluxe 600-m² SPA with exclusive products and treatments developed in partnership with the VEGATELEMENT PROVENCE brand. 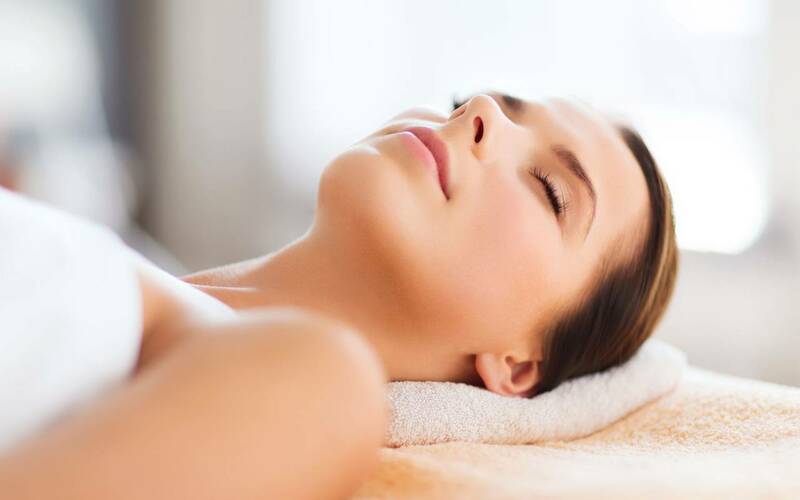 All the facial and body massage products are 100% natural and plant-based with plant and essential oils sourced from the Mediterranean region. 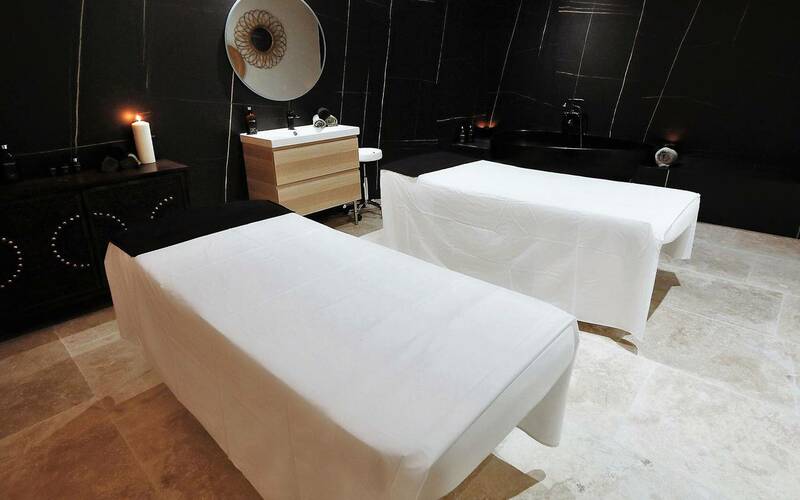 The SPA includes a solo treatment room, duo treatment room with double bathtub for essential oil baths, an indoor swimming pool, a hammam, an exfoliation room, a fitness room, and a Kure-Bazaar nail bar. This brand created 10 years ago in Saint Rémy de Provence has put to good use all the benefits of plant and essential oils from its Mediterranean region. Végétalement Provence is now an international benchmark for alternative cosmetics, mastering the art of plants in the service of beauty. The Kure-Bazaar nail bar offers you new-generation nail polishes combining the ethics of an over-85% natural, eco-friendly formula with fashionable colours. Kure-Bazaar is found in the finest hotels and luxury establishments. Our hotel offers you a 6,500 ft² (600 m²) spa entirely dedicated to relaxation and well being. 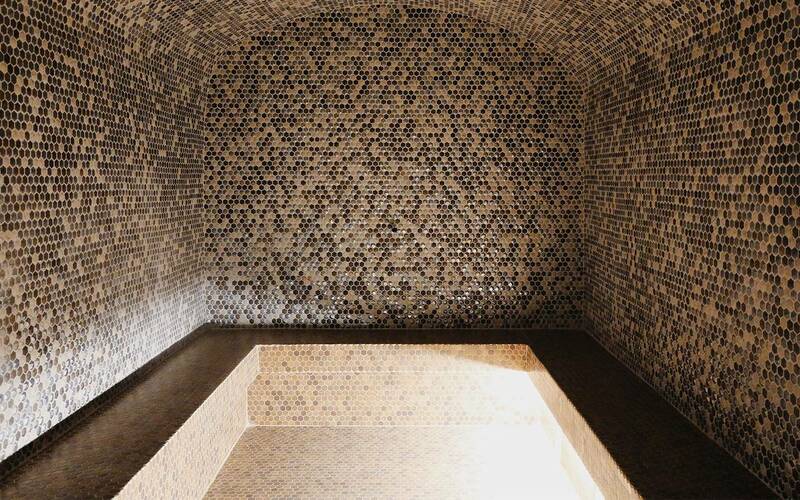 To revitalize body and mind in complete serenity, enjoy our hammam, as well as our 30 x 10 ft heated indoor pool, open all season from 10 AM to 7 PM. For more active guests, a fitness room is freely available ever day from 8 AM to 9 PM. For beauty treatments, our spa staff would be delighted to welcome you into the single or two-person cabins for a massages or body treatments. All the products are completely natural and sourced from the Mediterranean region, the historic cradle of plant and essential oils. 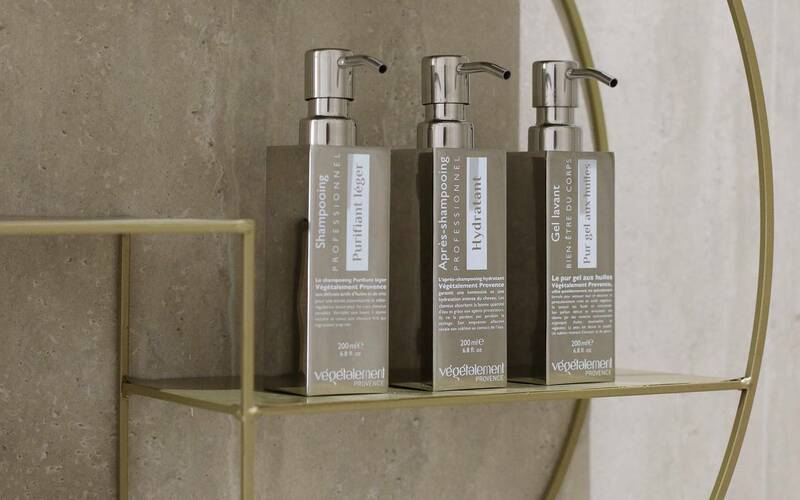 The brand Végétalement Provence, created ten years ago in Saint Rémy de Provence, is now an international benchmark for alternative cosmetics, mastering the art of plants in the service of beauty. The Kure-Bazaar Nail Bar will offer you new-generation nail polishes combining the ethics of an over-85% natural, eco-friendly formula with fashionable colors. 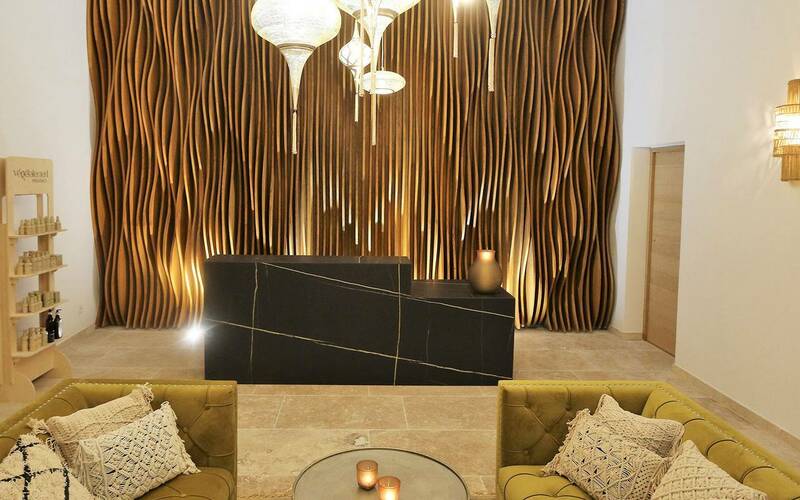 Kure-Bazaar is found in the finest hotels and luxury establishments. For any information regarding available treatments, rates, and reservations, please contact the concierge by telephone at +33 (0)4 84 51 04 51 or by email at the address: contact@le-saint-remy.fr.